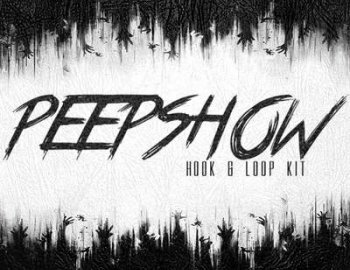 The "Peepshow Hook & Loop Kit" is a Minor Key based kit loaded with Trippy Guitars, Banging 808s, Dark Guitar Basses, Eerie Choirs & Real Percussion! This kit is perfect for producers looking for a Lil Peep, Smokeasac, XXXTentacion or a Dark/Underground Vibe! Step your production up with this contemporary Loop Kit!